You want paying clients. A thriving business. You want to help people and have a tribe of raving fans. How do I set up a landing page? Email sequence? What should it include? How to get it all working together? How do I structure my business so I get more time to serve my clients? It's all one big noise in your head, getting more overwhelming as the days go by. You want to help people, but so far, you're the only one who needs help. What if there is a better way...? 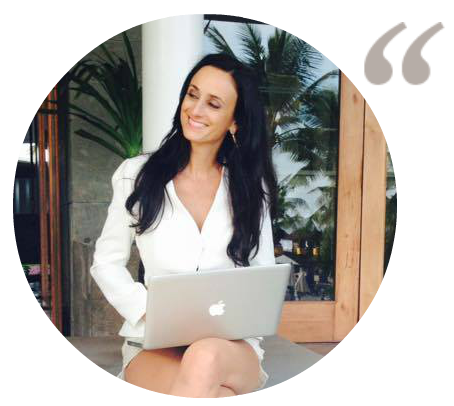 A one place resource that offers you to build all the necessary systems to create a solid foundation for your online business quickly and without the overwhelm. 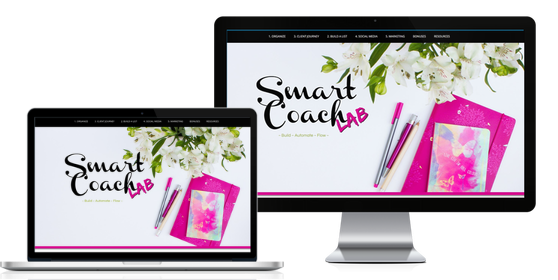 Smart Coach Lab was designed and created to take you from struggling entrepreneur to techie confident in just 5 weeks, so you can finally have a steady flow of clients you desire and have technology working in your favor (as it's meant to). Smart Coach Lab brings it all together with step-by-step videos on how to integrate systems in your business. So you can just get it done, instead of spending months in overwhelm. Here you will learn how to manage your email inbox, your tasks and which tools to use. Videos on project management tools like Asana and Trello. Learn about gmail inbox management (filtering, creating email templates and organizing folders) as well as gmail calendar. You will also learn how to start documenting all the systems you’ll learn about in this course and which tool to use to accomplish this task. In this module we will cover how to accept payments, how to issue professional, branded invoices and how to automate the invoicing so you don’t have to do it all yourself. Training videos on Wave app and 17Hats. Learn how to structure a perfect client onboarding so that you look professional with every client that joins you (with agreements, welcome packs, questionnaires, follow ups and feedback requests). You will also learn how to create a client workflow and how to automate it, so it happens almost by itself. All your clients will feel like a VIP with minimal work on your part! This module covers every tool you’ll need to start building your email list - tools to create your lead magnet, landing page and email marketing provider. Videos on Canva, Leadpages, Instapage, Active Campaign, Thrive Themes. 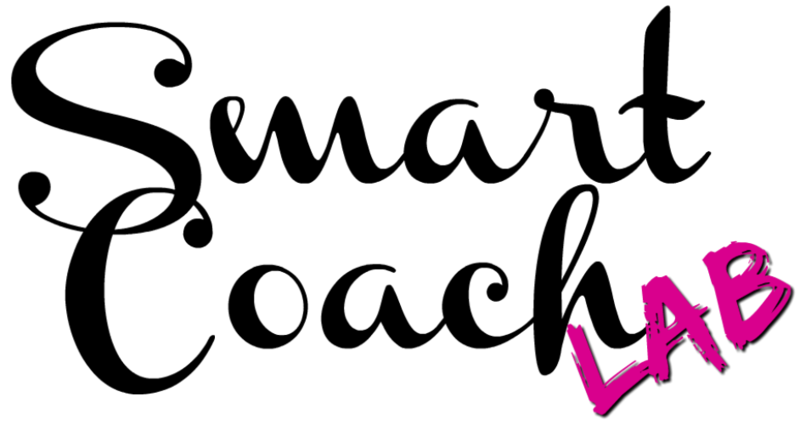 You will also learn what to write in your welcome email sequence so your subscribers get to know and love you. This one is about visibility. You’ll learn how to optimize your Facebook page and how to create a strategy for social media so that people can see you, sign up to your list and buy your offers. Private Facebook Support Group: a place where you can collaborate with others in the group, ask for advice and voice your concerns as you move through the course. This is also a great place to keep yourself accountable. With great support you can achieve great things. In this trusted place you will be interacting with others who are on the same journey because there is no place like a tribe of like-minded people. Weekly Q&A after each module, where you get the opportunity to ask questions about anything that is stopping you from moving forward. These sessions will be invaluable because they will keep you on track and I will answer every question personally to help you moving forward in the course. With Smart Coach Lab you can build a solid foundation that will allow you to breathe a sigh of relief and reach more people. Isn’t it time you stopped trying out different tools just to find they don't work? ISN'T IT TIME YOU GOT YOUR BUSINESS TO FLOW? GET SMART COACH LAB NOW! Hi! 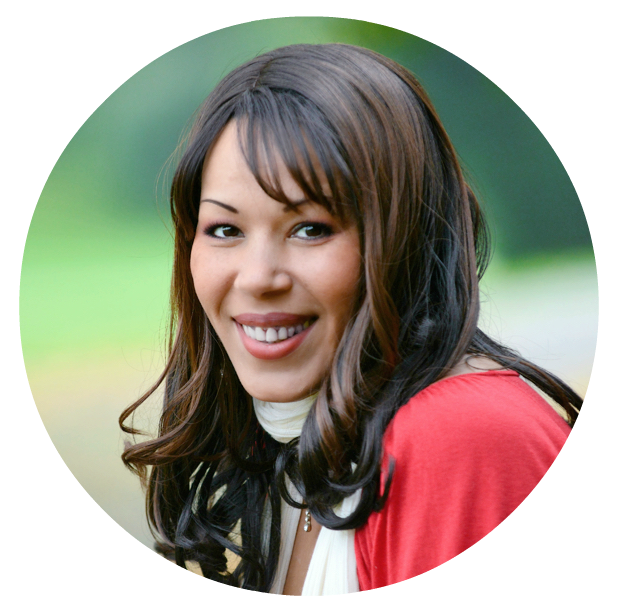 I'm Rosie Anipare and I help entrepreneurs like you get on ahead and crush the technology overwhelm to build a solid structure for your business through automation technology, so you can focus on helping people - because that's why you started your business in the first place! Even though I love technology and technology loves me, when I first started my business, I was also overwhelmed. There were so many tools to choose from and they didn't always integrate easily, so it's always been trial end error. 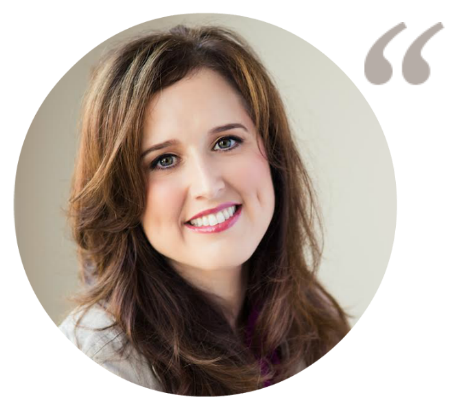 Over the last three years I've worked with many coaches, healers and spiritual entrepreneurs to help them scale and automate their business for a successful growth and FLOW. Whilst working with various clients I tried and tested a huge amount of online tools and I must say, I love them all! The course I created is the same process I use with my clients to achieve growth and maximum productivity. I believe that technology is here to serve us and if leveraged correctly, it can accelerate the growth of our businesses FAST. If you value your time, you should know that with systems you can achieve so much more and so much faster! You can spend hours on the internet and find all of these things. JOIN SMART COACH LAB NOW! As a beta tester of Smart Coach Lab you get to invest only a fraction of the price of the launch price. 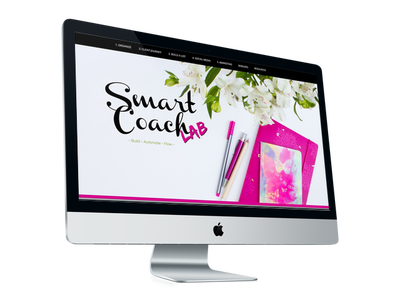 Once you have joined Smart Coach Lab, you will receive your log in details for the membership site. The membership is empty at present and will go live on Monday 24th July. On Monday you will receive an email from me letting you know that the first module is ready for you to view. You will also receive an invitation to private Facebook group where we will be collaborating and meeting for weekly Q&A's. At the end of each module I will ask you for your feedback on the experience of the course so far: you'll get a short questionnaire to fill out and submit to allow me to tweak anything that needs tweaking. I'm excited to have you! Let the FLOW begin! Enrollment for Smart Coach Lab pilot program is now closed. Please enter your details to be notified when it launches live. Thank you! You have been placed on the waiting list. We will email you with the launch date!